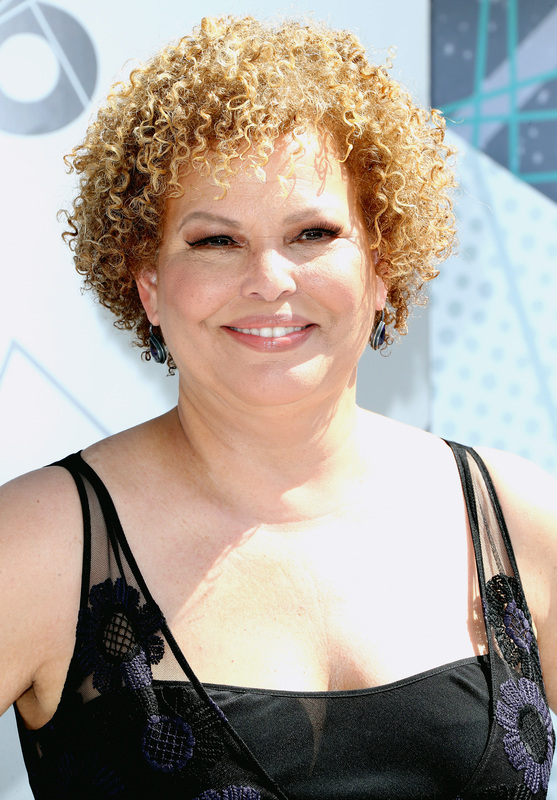 Amidst amazing Prince tributes and surprise Beyoncé performances, BET network president Debra L. Lee stepped onto the 2016 BET Awards stage with an important message. She addressed a very important issue affecting people in the United States in the wake of a deadly mass shooting that occurred in an Orlando night club earlier this month: BET president Debra L. Lee called for gun control reform at the 2016 BET Awards, and delivered a moving speech encouraging the audience to do the same. "We all need to take a stand against gun violence," she told the crowd. "You can make a difference, This elect year at the city, state, and federal levels, know your politicians' position on gun control. Use your voice and vote." Her remarks made reference to the Orlando shooting, as well as civil rights leader and Congressman John Lewis' Democratic sit-in, and recent mass shooting deaths in Charleston, South Carolina, and Newton, Connecticut at Sandy Hook Elementary School. "We are living in daily suspense," she began her speech. "Not the kind of anxiety-induced horror films, but the reality of our world, too appalling to put into words. Our daily rituals, a carefree day at school, attending bible study, going to the movies or a fun-filled Saturday night dancing, all are under attack by gun violence." She continued her important speech by expressing the feelings of most of the nation: "We are tired of the devastating effects that guns have on our community." After referencing Lewis' sit-in, she rallies the audience by asking them to vote for elected officials who stand for gun control and will position themselves against gun violence. Lee's touching words are so timely, especially after the devastating Orlando mass shooting left people wondering, "How can we stop this?" Well, this is how everyone in support of gun control can start. Watch Lee's speech in the video above.